Pratap Garden: With a very good play area and benches provided for the visitors, this garden is an ideal place for children to have fun. It has been named after Maharana Pratap, the brave ruler of Mewar. 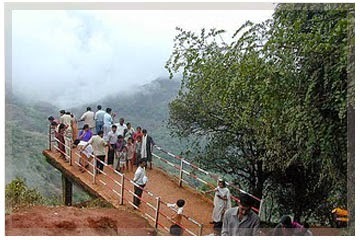 Old Mahabaleshwar: It is located at a distance of about 20 kilometres from Mahabaleshwar, and offers some awe-inspiring views for tourists. Adventurous people can enjoy trekking in its challenging terrains, and they can ascend to a height of over 1300 metres. 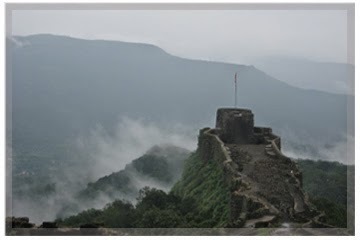 Pratapgadh Fort: It was built by Chatrapati Shivaji Maharaj, the great warrior king of Maratha kingdom. 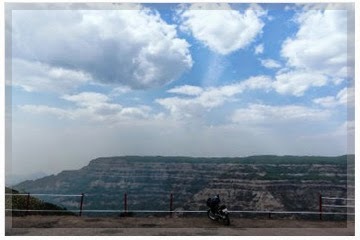 It is located 24 kilometres away from Mahabaleshwar hill station and provides an excellent view of the Konkan coast. Shiva Mandir: This temple of Lord Shiva is believed to be the oldest of all temples, and is visited by plenty of tourists and devotees every year. 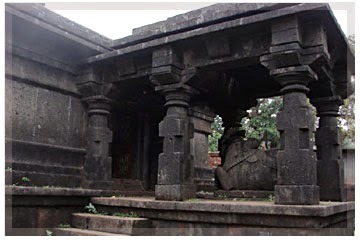 It is well-known for its 'Mahalinga', which is said to be self-bodied and called 'Swayambhu' in Sanskrit language. 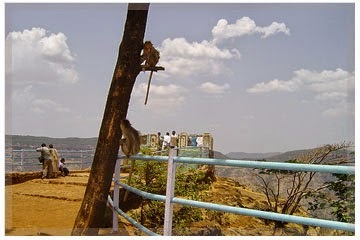 Monkey Point: This place gets its name from the natural stone sculpture that appears like three monkeys sitting beside each other. This point also offers great views for visitors touring the surroundings. People who intend to visit all these places would need to book their stays in a hotel or resort in Mahabaleshwar. Over the past few years, many resorts have come up in this region offering comfortable accommodations for its visitors. Tourists who book budget resort in Mahabaleshwar for their vacation in this region would have the required convenience in visiting all the attractions that it has to offer.